This popular and engaging text on health communication is now revised and updated in a second edition that incorporates recent research and boasts new material on topics such as crisis communication, social disparities in health, and systemic reform. 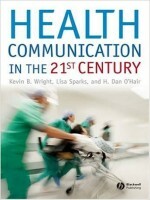 This book proffers a fully revised second edition of this popular and authoritative text, including fresh material on topics such as crisis communication, health care reform, global health issues, and political issues in health communication. In addition to this, it comprises of new case studies, examples, and an updated glossary to keep the work relevant and student-friendly. 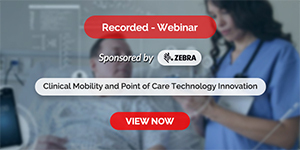 Health Communication in the 21st Century also provides effective strategies for healthcare organizations and individuals in communicating with patients as well as an updated and enhanced online resource database, including PowerPoint slides, test bank, and instructor’s manual.